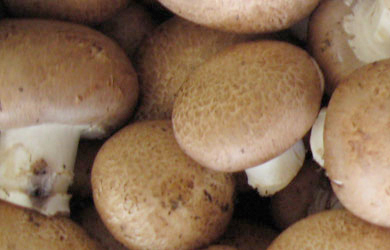 We specialize in a wide variety of the best mushrooms our local farmers have to offer. We can provide you with mushrooms at their peak of freshness all year round, as well as a variety of fresh spinach and other produce. We maintain the highest standards for quality and timely delivery. You are committed to providing your customers with the very best, and we would like to partner with you to uphold that commitment. 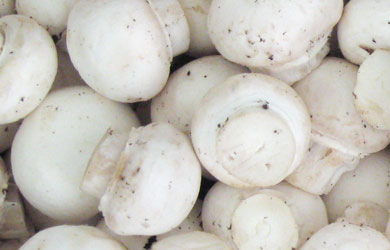 We offer prime-quality fresh mushrooms, both rinsed and dry, in a variety of case sizes as well as flats of vacuum-cooled, retail-packaged mushrooms in a variety of sizes and case packs to suit your specification. 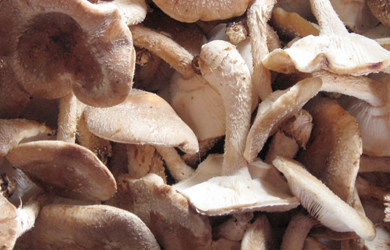 Additionally, wild and dried mushrooms are available by preorder. Please inquire as to availability. 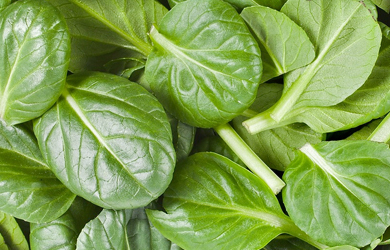 Fresh savory spinach is available in bulk and retail packaging. 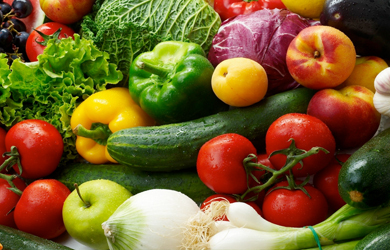 We offer a variety of fresh seasonal produce, from avocados to watermelon. Contact us to find out what is currently available, or if you are looking for a specific product.